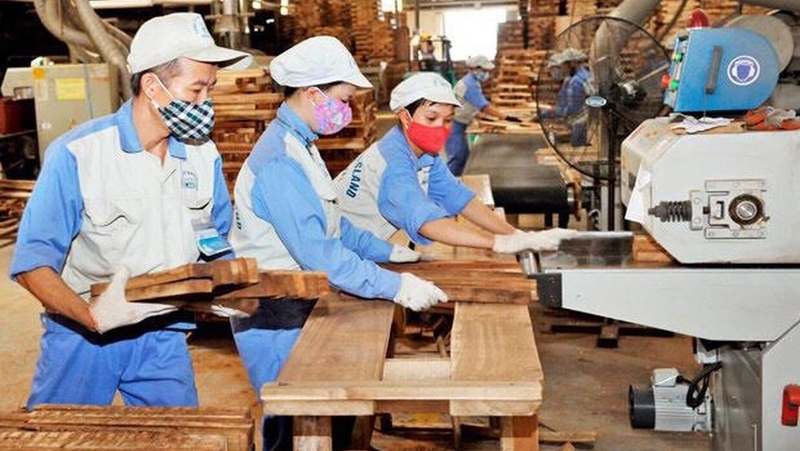 The exports of wood and wood products posted the highest trade surplus among Vietnamese agricultural, forestry and aquatic products exported in the first quarter of 2019, according to the Ministry of Agriculture and Rural Development (MARD). 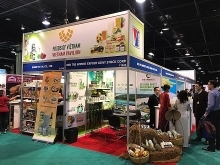 Vietnam exported US$872 million worth of wood and wood products in March, raising the total export revenue to US$2.3 billion for the first three months of this year, an increase of 15.6% compared to the same period in 2018. In the three-month period, the industry also reported a trade surplus of approximately US$1.02 billion. The US, Japan, China and the Republic of Korea remain the leading wood importers of Vietnam, accounting for 79% of Vietnam’s total export of wood and wood products. During the first quarter of this year, Vietnam’s wood shipments to the US saw the highest increase at 34%. The Japanese market came in second at 7.6% and the Republic of Korea ranked third at 0.5%. According to the MARD, the export of agricultural, forestry and aquatic products were estimated at US$5.59 billion in the first quarter of this year, down 10.5% over the corresponding period in 2018. 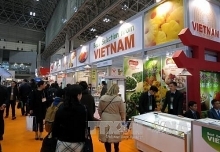 The export revenue of seven out of nine groups of agricultural, forestry and aquatic products saw declines in the first quarter due to oversupply, falling export prices, increasing competition and slowdown in consumption demand, according the Ministry of Industry and Trade.